A native of Central Texas, Dr. Brien completed his undergraduate studies at James Madison University in Harrisonburg, VA. Dr. Brien previously practiced in Philadelphia where he expanded the robotic & laparoscopic surgery programs at two community hospitals to encompass urologic conditions. He has practiced Urology in Asheville since 2013. Dr. Brien also has special interest in complementary medicine, expanding treatment options for most urologic conditions to include both a traditional medicine and alternative medicine pathway. 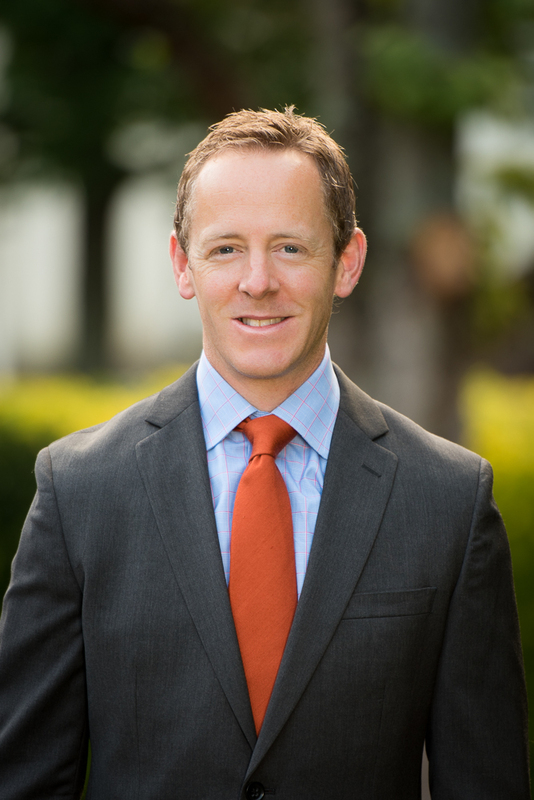 Dr. Brien is board certified by the American Board of Urology and is a member of the American Urological Association. Dr. Brien has also authored several urologic publications. For a partial listing click the link below. Copyright © 2019 Asheville Urological Associates. All Rights Reserved.